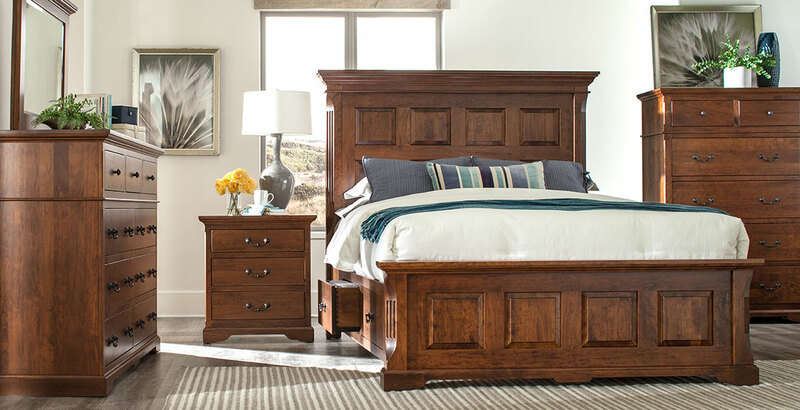 Bert Maxwell is proud to carry bedroom suites from Wesley Allen, American Drew, Universal, Vaughan Bassett, Westmoreland Woodworks, IFD, Wynwood, Palettes by Winesburg, and Crescent Fine Furniture. Please visit our showroom to see our large selection! Bert Maxwell features Sealy® bedding, the leading selling bedding brand in the United States. 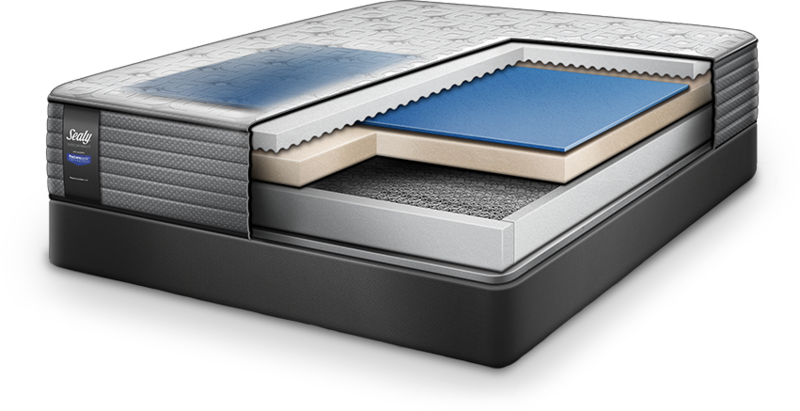 we carry a full Sealy lineup from Firm to Ultra-Plush Pillowtop, as well as memory foam, latex and adjustable beds. Sealy’s well-known Posturepedic mattresses have higher coil count, torsion bar foundations, more luxurious fills, higher quality covers and all come with 10-year warranties. Bedding used regularly should be replaced every 10 to 15 years in order to provide the comfort and support so that you wake up feeling refreshed and ready to go. Our experienced staff can assist you in choosing the right firmness for you good night’s sleep. We deliver and set up your new bedding set and remove the old set for your convenience.